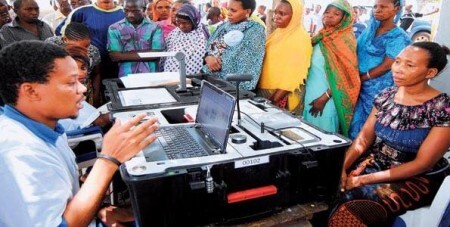 Voter registration in the Biometric Voter Registration (BVR) system for Dar es Salaam residents sets to kick off on July 22. The process, which was last month shelved due to lack of BVR kits, is expected to last for ten days, until Friday next week. The National Electoral Commission says about 3 million eligible voters of the total 5 million city residents are expected to be registered. 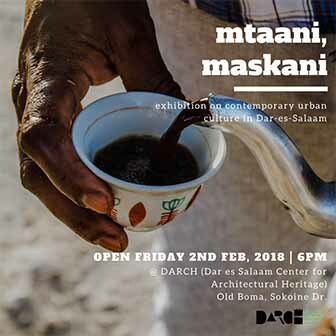 Yesterday, Dar es Salaam Regional Commissioner Saidi Meck Sadick warned of foreigners living in Dar from attempting to register, as they are unqualified. As of early July, about 11 million voters in 13 regions countrywide had been registered, according to NEC. The target is to register between 21 and 23 million voters. The commission has been facing constant criticism over its conduct and has been accused of being inefficient.